I was so excited to meet Collin after talking to Kelsey during her wedding consultation! We have so much in common and I just loved how Kelsey talked about their relationship and all they have gone through, plus Collin took Kelsey to see Hamilton in Chicago so of course he is a keeper! 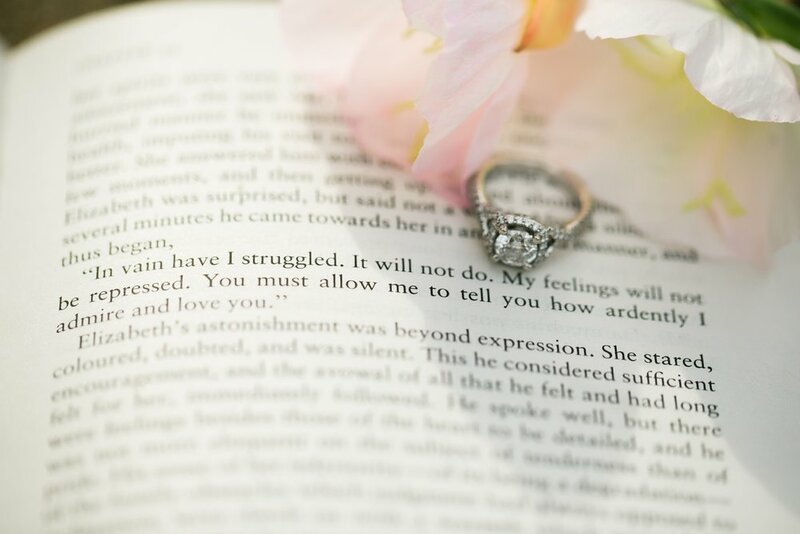 When we talked about their engagement session, Kelsey mentioned she wanted to incorporate things that are special to them. 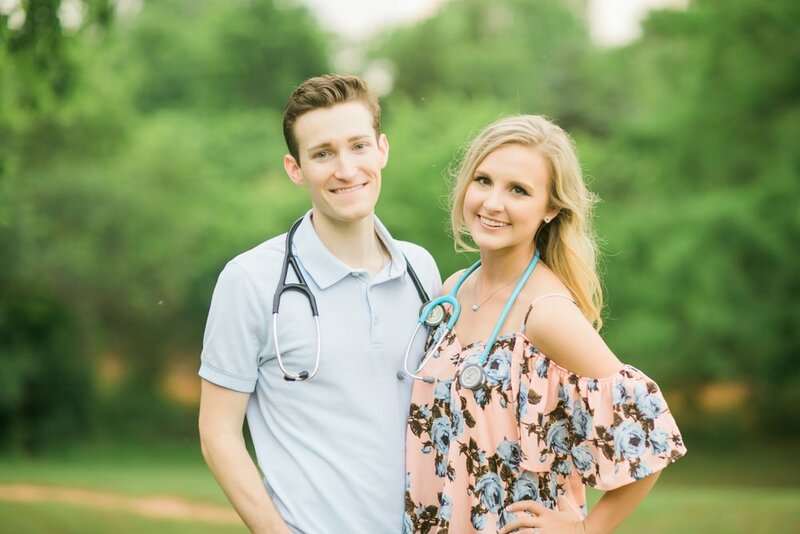 She is a nurse and he is in med school, so they brought their stethoscopes, and then together they love to read (when Collin has time to read that is!) so Kelsey brought a bunch of books and we found a field of wildflowers for them to frollock in! Plus, Kelsey loves Harry Potter (so do I! just not quite as much! haha) and she has a wand collection so at the end of the session Seth had an excellent idea to make her wand light up! 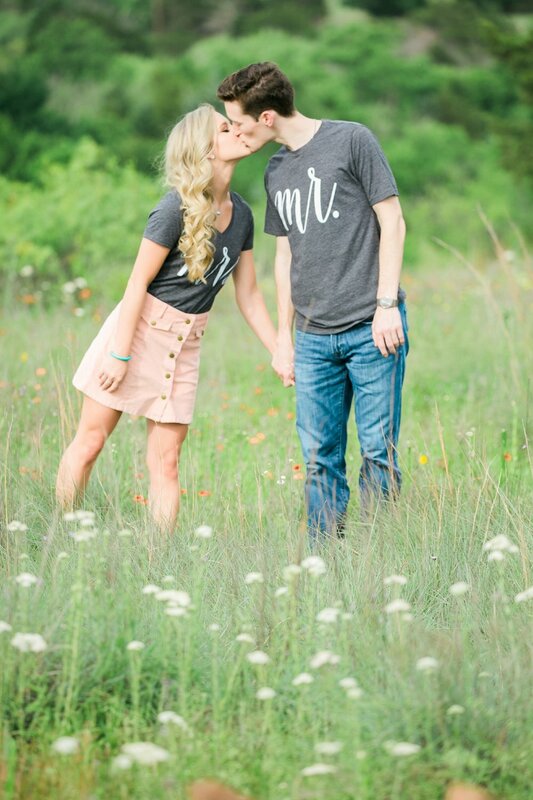 We are so excited for their wedding!